Framing Solutions (and artbarn52) are both in Edina (Minneapolis) MN. 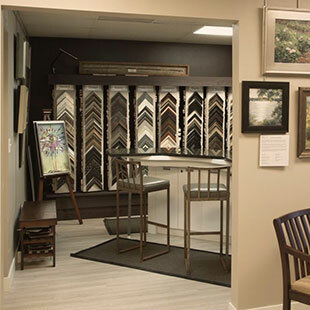 Framing Solutions Design Center is located just West of Hwy 100 on Industrial Blvd, just North of 494 in Edina. Our fine art gallery (artbarn52), design and custom framing center is in located in the light industrial/services Pakwa complex in the SW corner. We have ample parking, easy access to our door, and we are accessible for individuals with physically challenges or special needs. Need it shipped? We package and drop ship anywhere in the US.